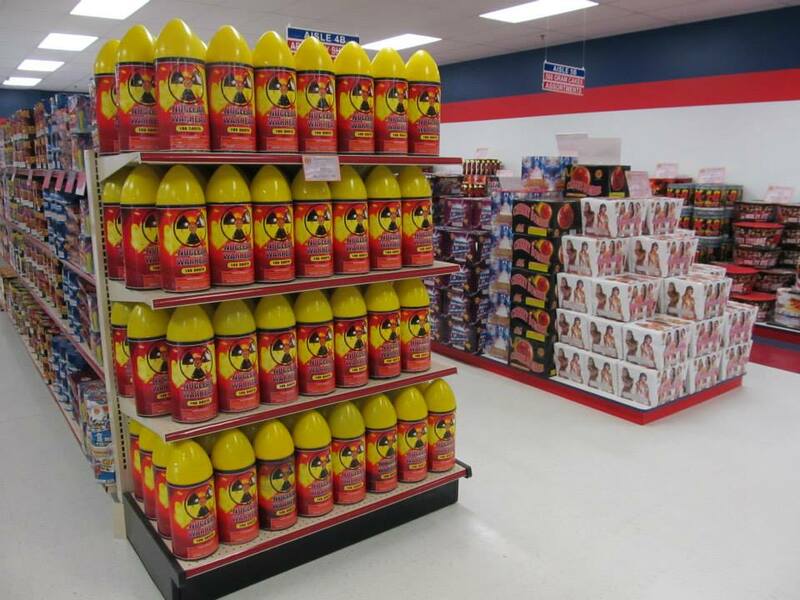 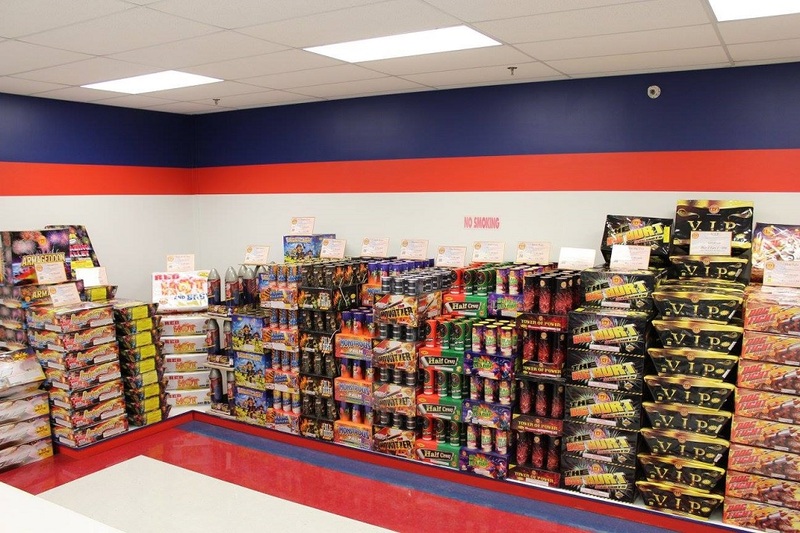 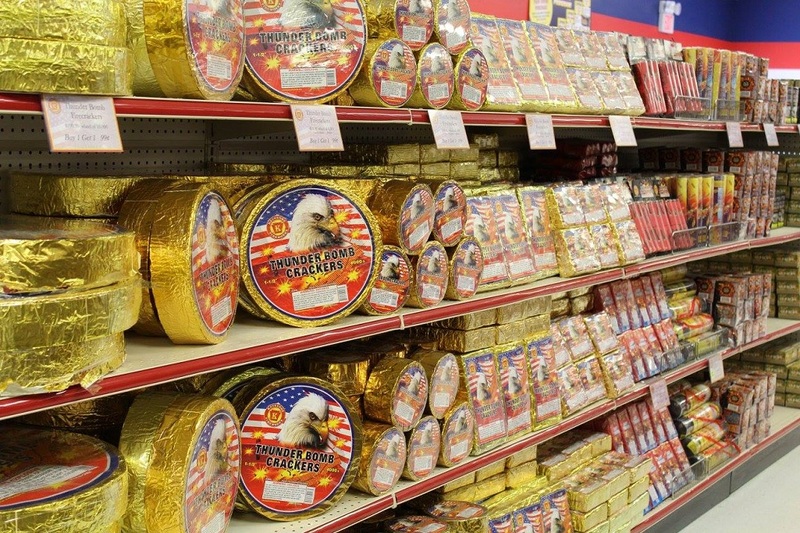 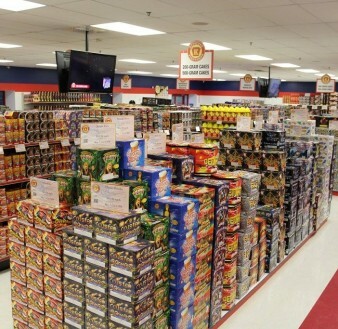 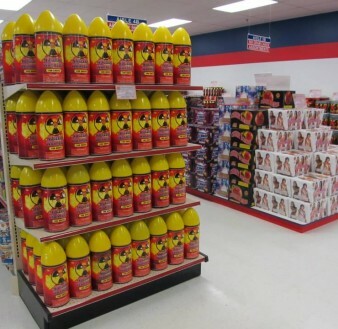 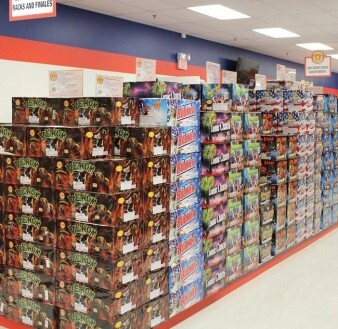 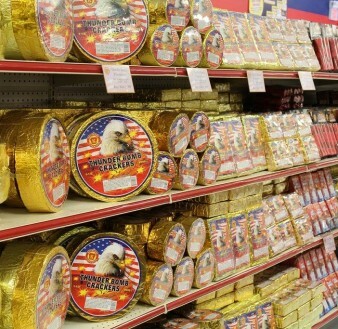 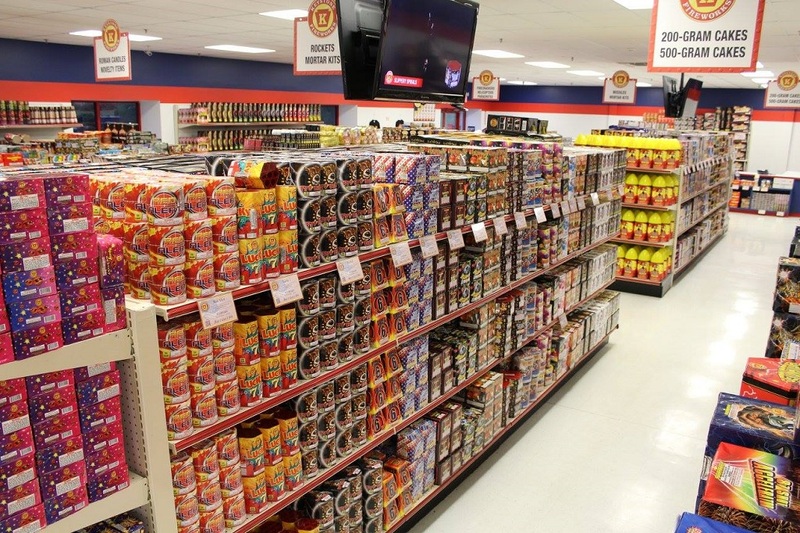 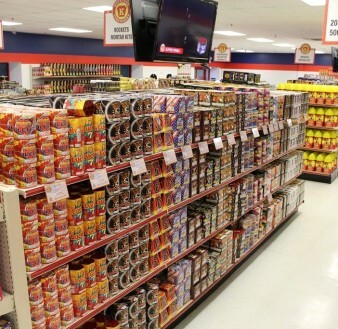 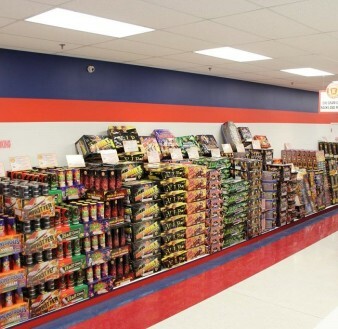 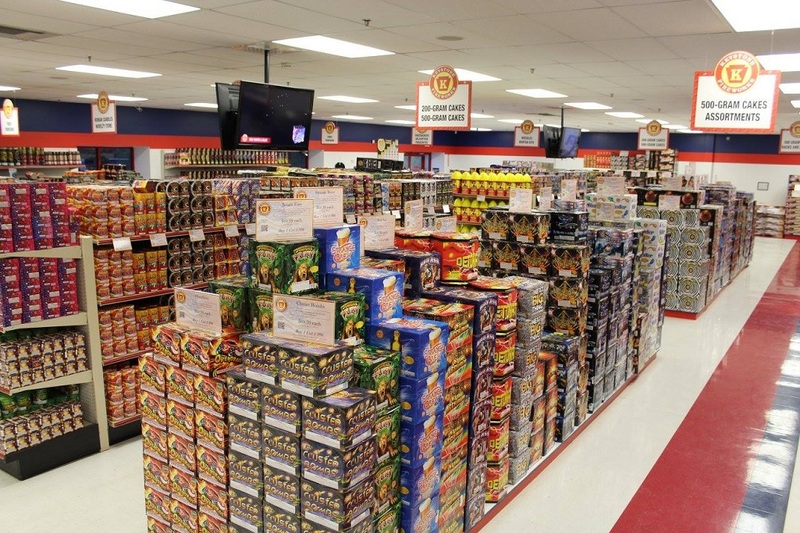 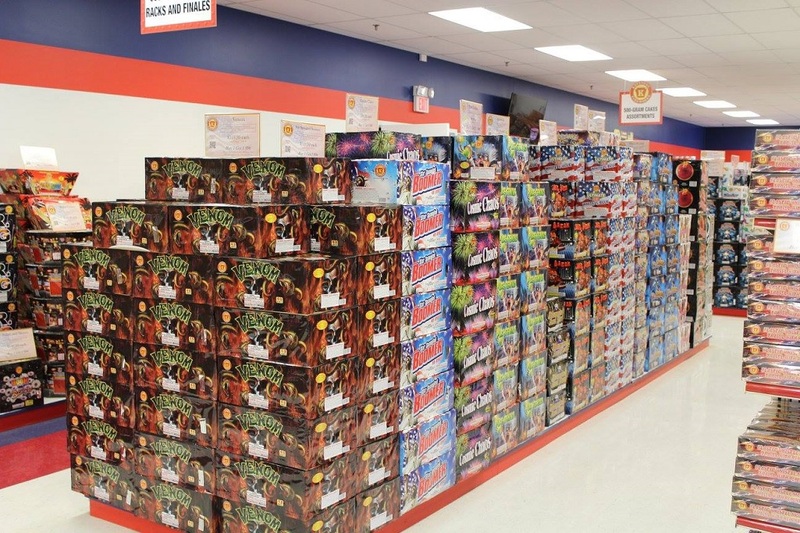 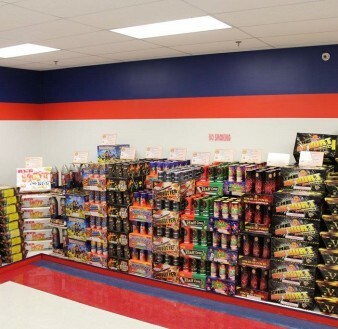 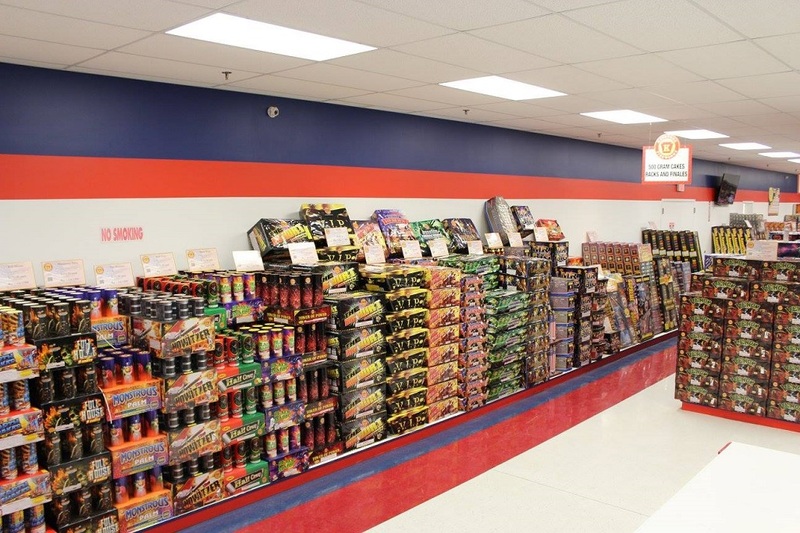 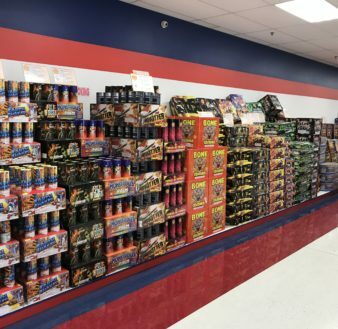 Keystone Fireworks of Bradford is the region's only 10,000 square foot fireworks superstore. 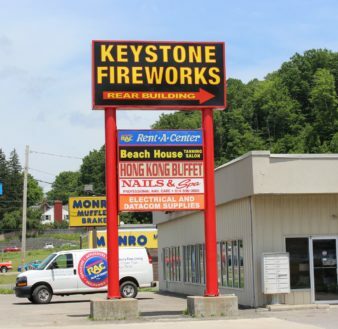 Located just off the Foster Brook Exit of Route 219 on East Main Street. 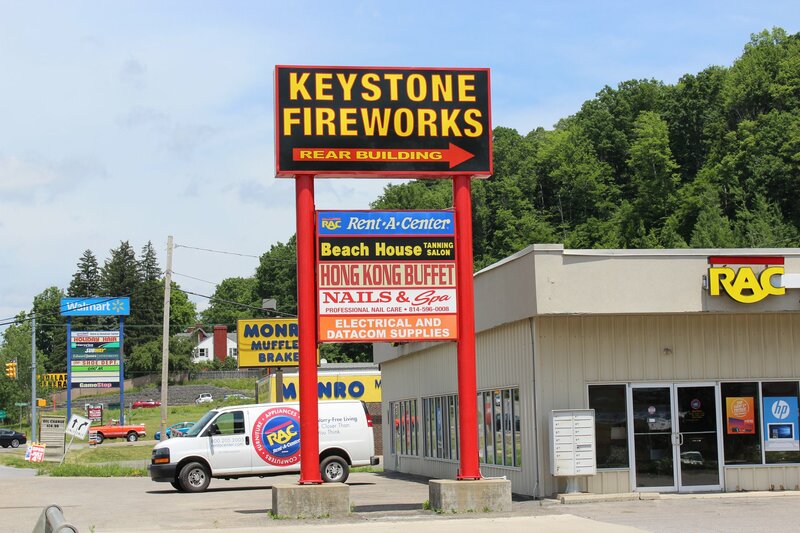 Look for us on the right just before the Wal-Mart entrance. 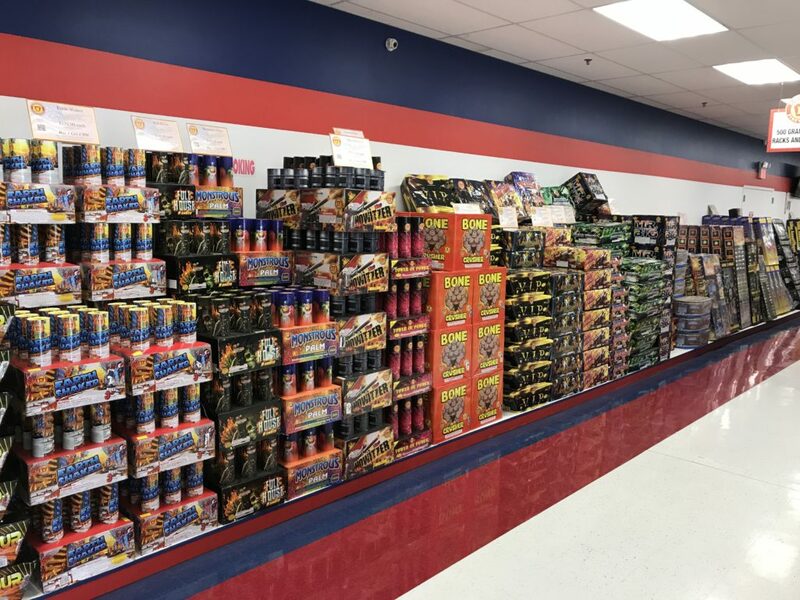 Jan. 1 - March 31Fri and Sat 10 a.m. - 8 p.m. Sun 12 p.m. - 6 p.m.
April 1 – April 3010 a.m. to 6 p.m.
May 1 – June 139 a.m. to 9 p.m.
June 14 – June 209 a.m. to 10 p.m.
July 7 – Sept. 2Mon- Sat 9 a.m. to 9 p.m. Sun 10 a.m. – 8 p.m.
Sept. 3 – Dec. 24Thurs - Sat 10 a.m. - 8 p.m. Sun 11 a.m. - 6 p.m.